Large capacity 16Oz paper coffee cups that are delivered to your door. 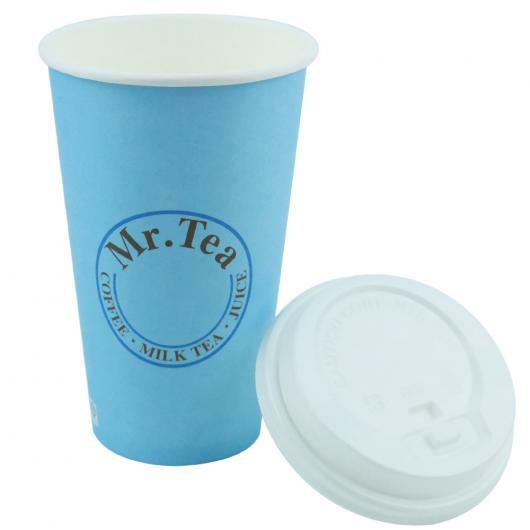 For the serious coffee enthusiast, these larger capacity 16Oz paper coffee cups are a truly effective promotional item, designed to hold your hot coffee or tea safely. Exceptionally well priced thanks to its single wall design, these cups are a must-have item for many of our clients all over the nation.